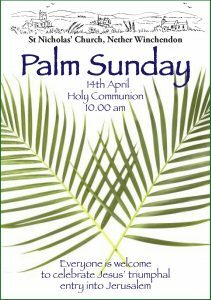 In Long Crendon there is a special Palm Sunday Service with readings and music telling the story of the Passion of Christ. 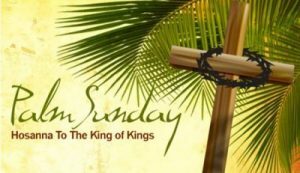 There are a number of choir pieces and also congregational passion hymns. 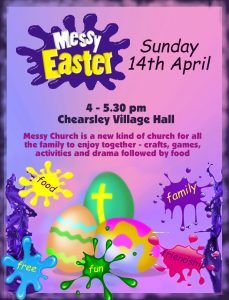 If you can’t manage to get to one of these services, there will be blessed palm crosses in Chearsley church that you can pick up.